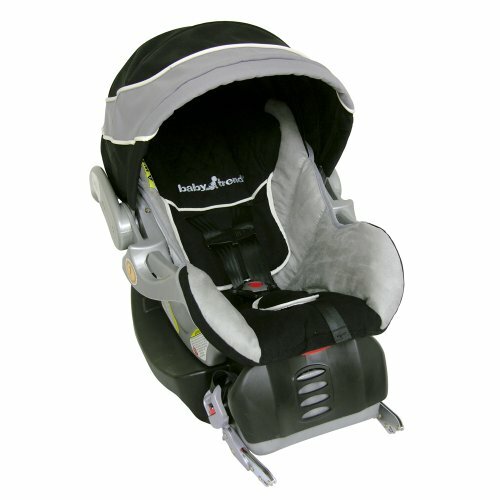 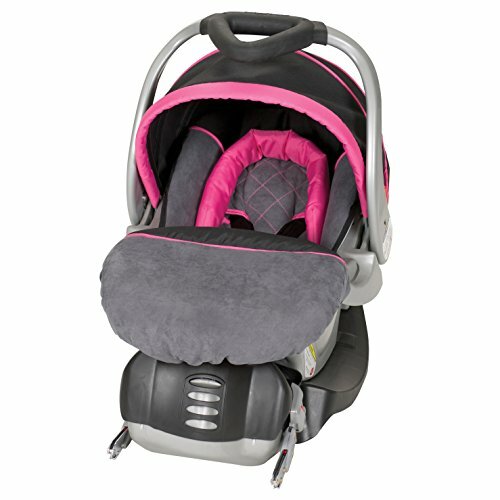 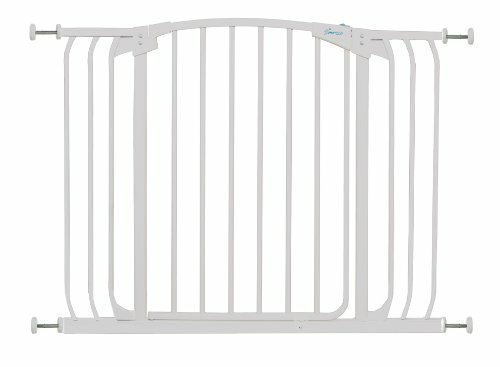 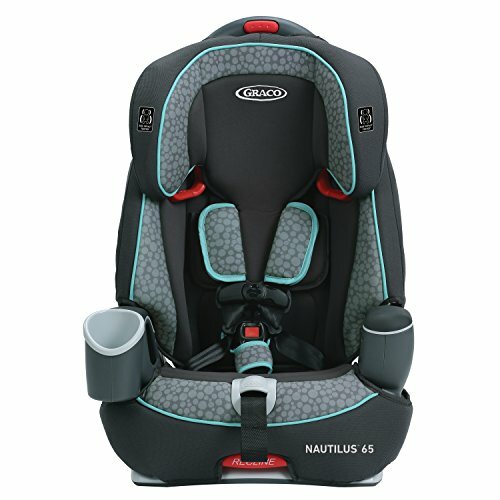 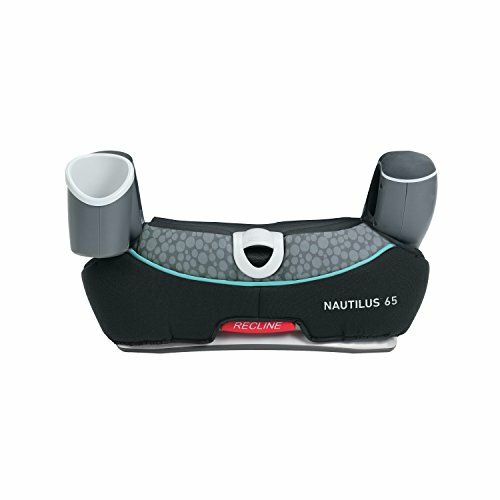 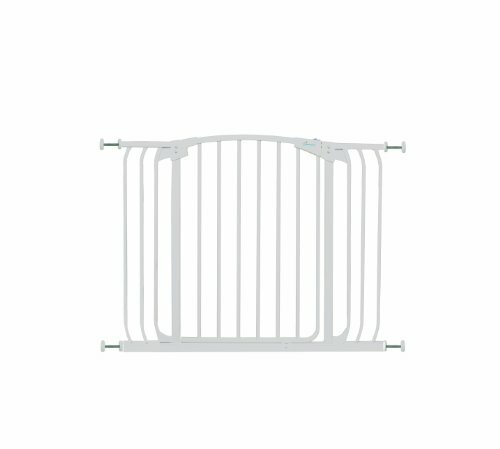 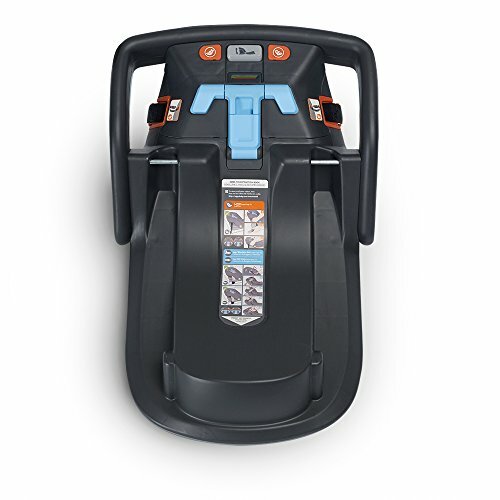 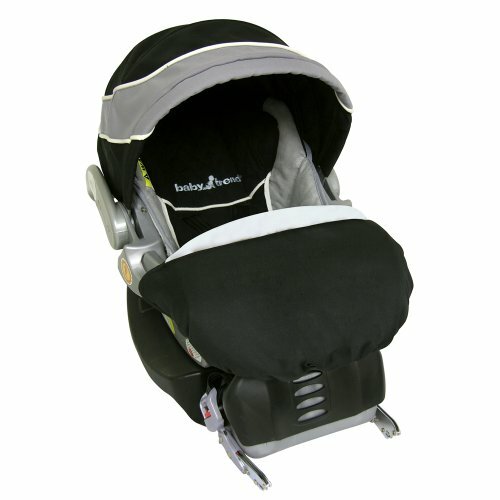 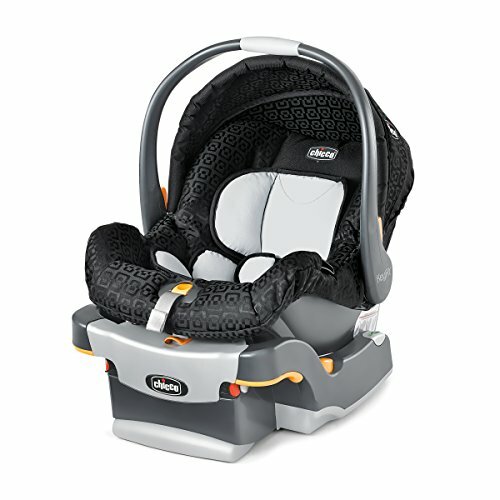 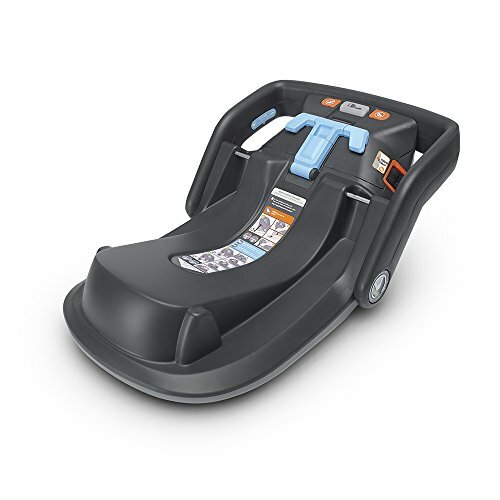 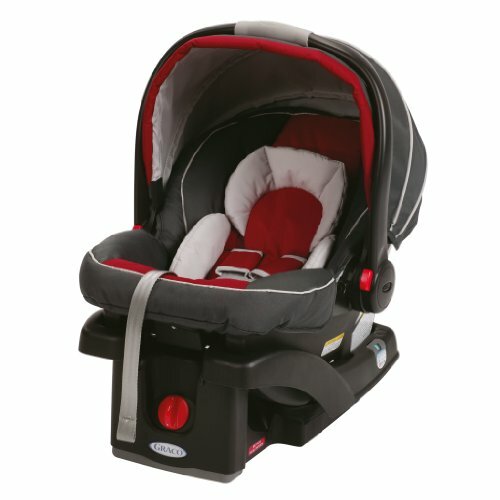 Graco’s top-rated Nautilus 65 3-in-1 harness booster can be used from toddler to youth, keeping your growing child safe. 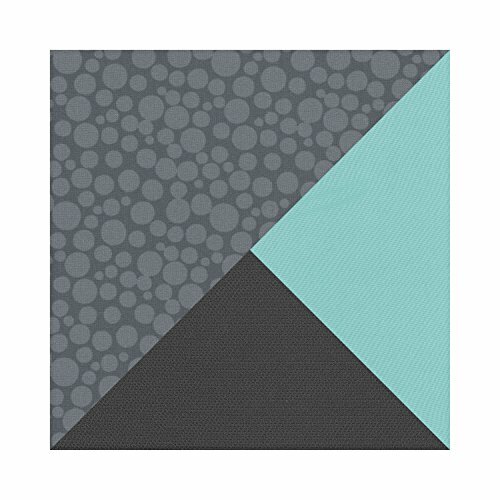 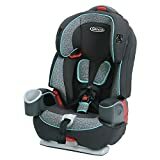 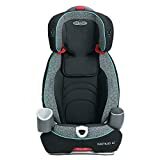 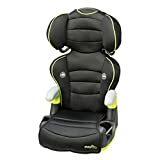 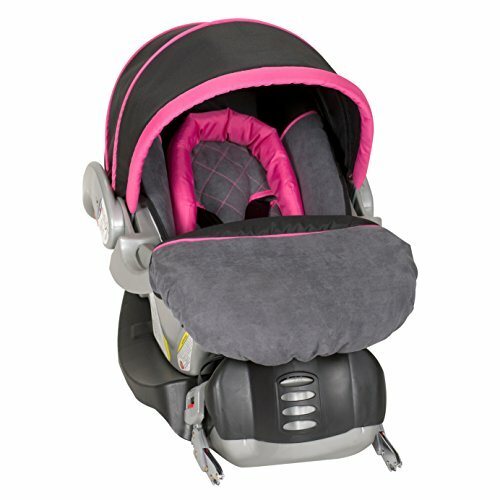 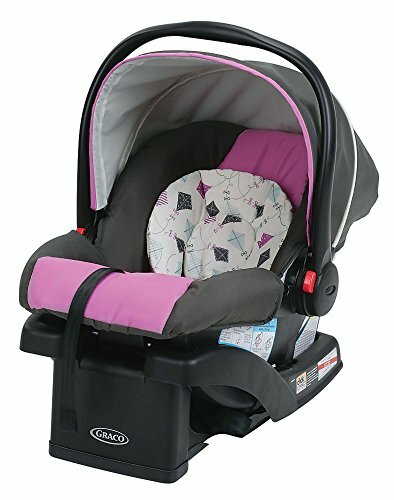 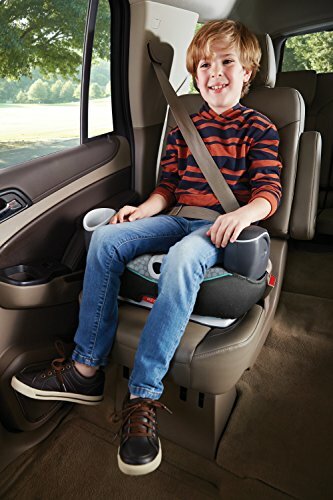 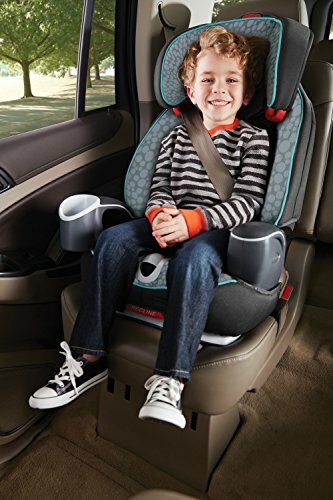 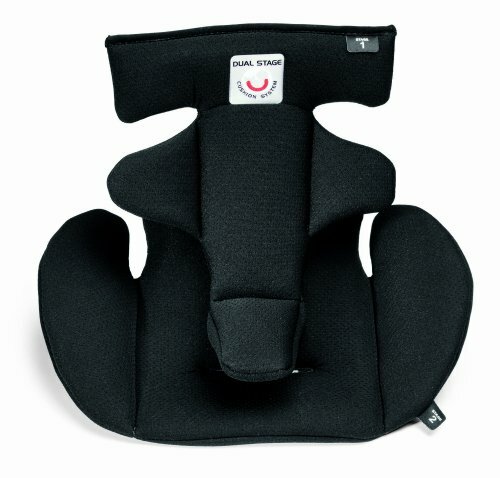 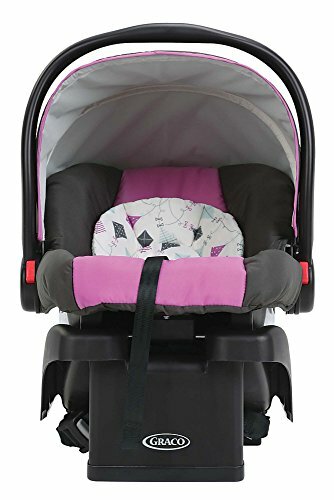 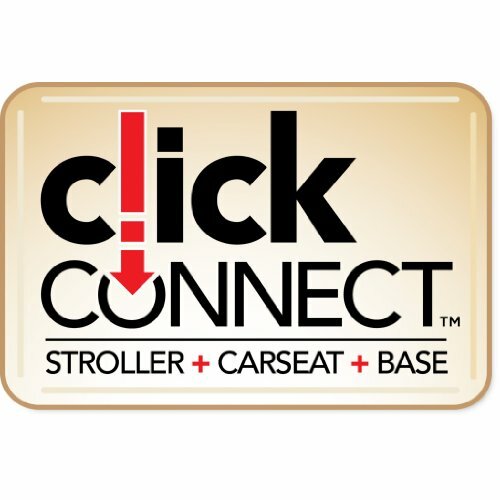 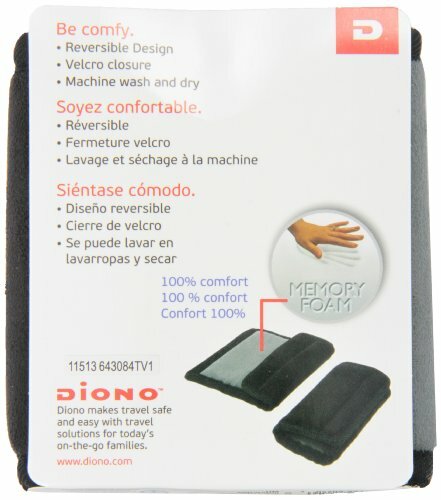 This toddler car seat secures your child in a 5-point harness from 22-65 pounds, converts to a belt-positioning, high back booster seat from 30-100 pounds, and becomes a backless booster seat from 40-100 pounds. 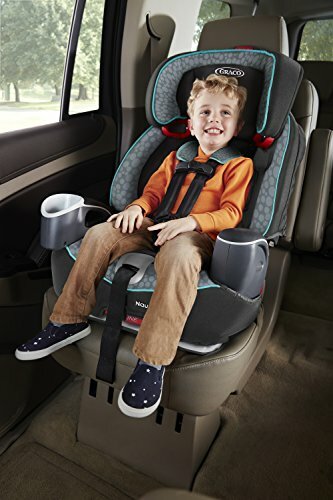 The Simply Safe Adjust harness allows you to adjust the harness and headrest together as your child grows, with no time-consuming rethreading. 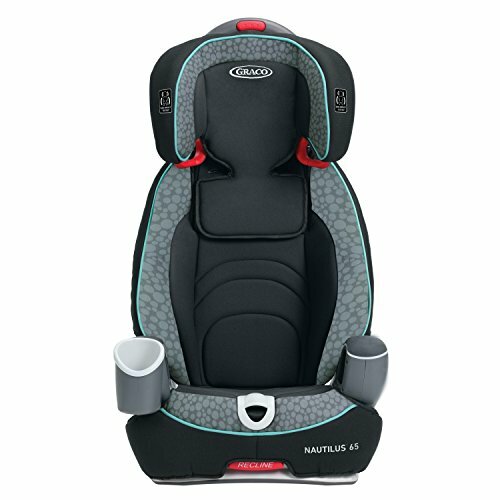 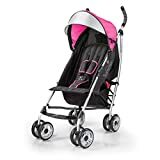 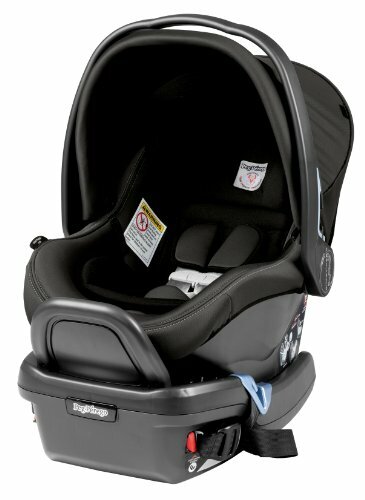 You’ll appreciate the strength of the steel-reinforced frame, 3-position recline for comfort and fit, while your little passenger enjoys a personal cup holder and storage compartment.